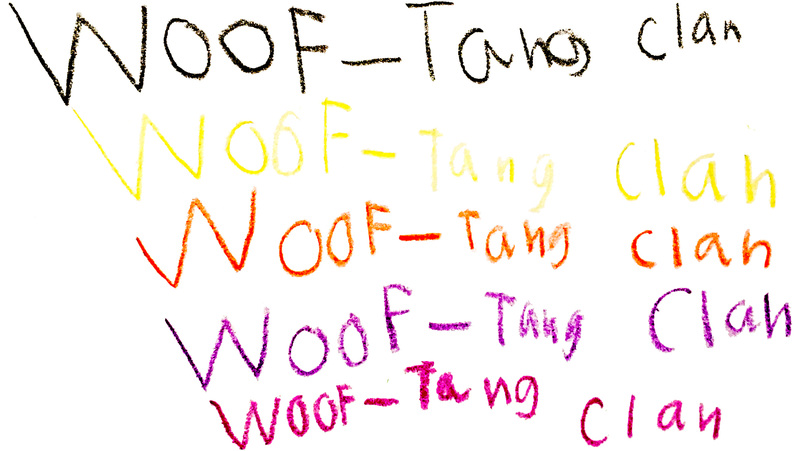 The Woof-Tang Clan is the illest group of dogs in New York City. We are available to have sleepovers with your pup at your apartment so no routines are broken. We’re courteous and responsible, as long as we’re in agreement that Nas’ Illmatic is the greatest album of all time. We are committed to showing your dog a good time. We walk small groups (and keep them small) to make sure your pup gets adequate attention, good exercise, and plenty of time to socialize with their buddies. We are available in lower Manhattan 7 days a week, day or night, rain or shine.